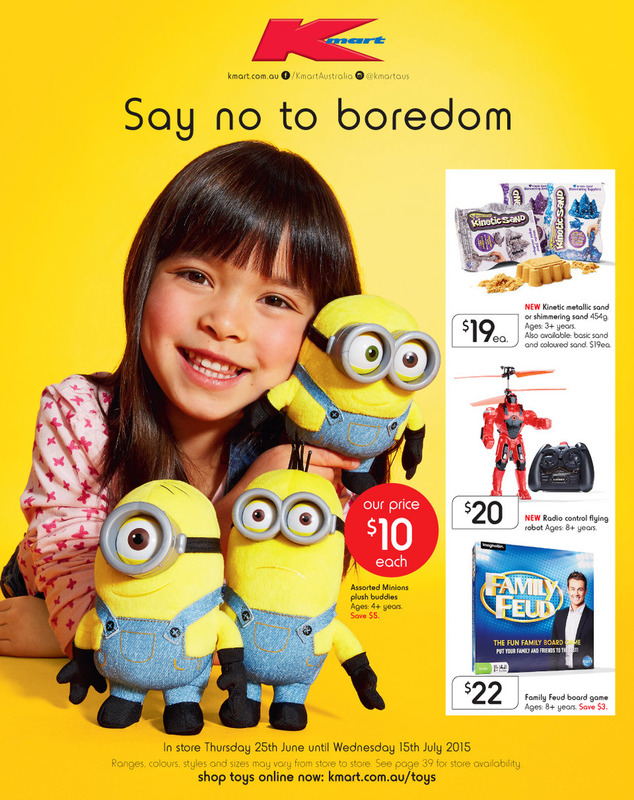 Kmart catalogue school holiday toys 25 June 2015 The source to get the most enjoyable toys for your little princess. It is indeed a lovely feeling of happiness that you get when you see your little princess appreciating the toy you got her. 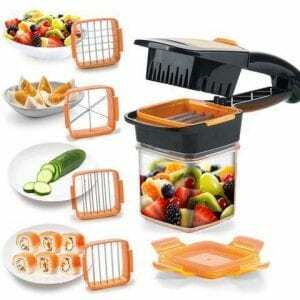 But, to win her heart, the toys need to be innovative and the kmart catalogue school holiday toys 25 June 2015 can do a wonderful assistance to you in search for innovative and loveable toys online. This is actually a ready reference that let you know where you will get the toys and at what prices. The kmart catalogue school holiday toys 25 June 2015 version let you know the sources to procure enjoyable toys for prices as low as $10.